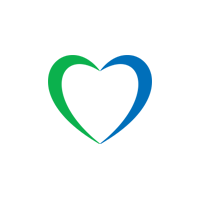 0800 Free Free A number of businesses, organisations and charities such as RNID or Age UK and government services such as Jobseeker’s Allowance use freephone numbers. 116 Free Free These phone numbers are used to assist children and adults in need. Customers should opt-in by texting SAVE to 2525 in order to be eligible for the Saver International Rates, customers who do not opt-in will be charged as per the standard National and International Rates. Opt-in SAVE promotional tariff is valid from 01-05-2018. Promotional tariff valid for 30 days only from the opt-in. 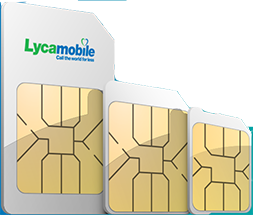 Lycamobile reserves the right to amend or vary the terms of this promotion, or to withdraw this offer at any time on reasonable notice.